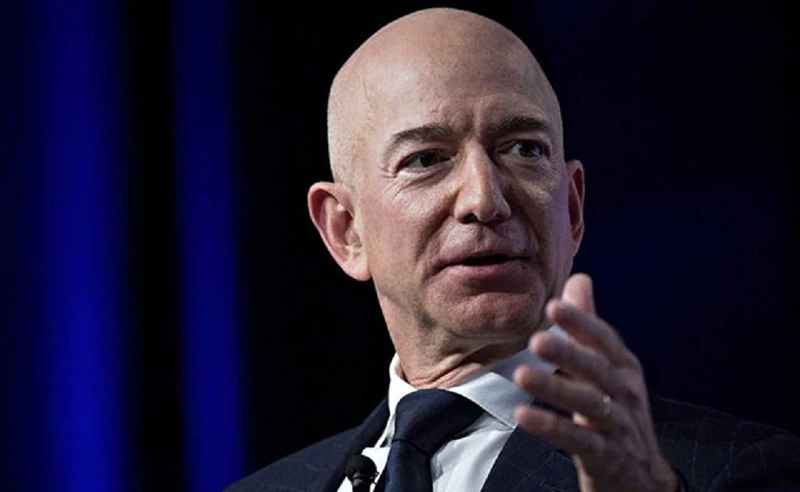 SAUDI Arabia has hacked Amazon Founder and CEO Jeff Bezos’ smartphone and allegedly shared personal information about his extra-marital affair to a media outlet, a veteran securityconsultantatthe tech giant has said. The monarchy was ‘intent on harming Jeff Bezos’ over ‘The Washington Post’ (owned by Bezos) coverage of murdered journalist Jamal Khashoggi,wroteGavindeBecker in a first-person account published in The Daily Beast on Saturday. “Ourinvestigators and several experts concluded with high confidence xthat the Saudi shad access to Bezos’ phone, and gained private information,” de Becker said. The private phone messages of Bezos sent to his lover, former TV anchorLaurenSanchez, were published in ‘The National Enquirer’ in October.The inquiryby de Becker included a broad array of resources including extensive discussions with top Middle East experts, Saudi whistleblowers, people who personally know the Saudi Crown Prince Mohammad bin Salman.